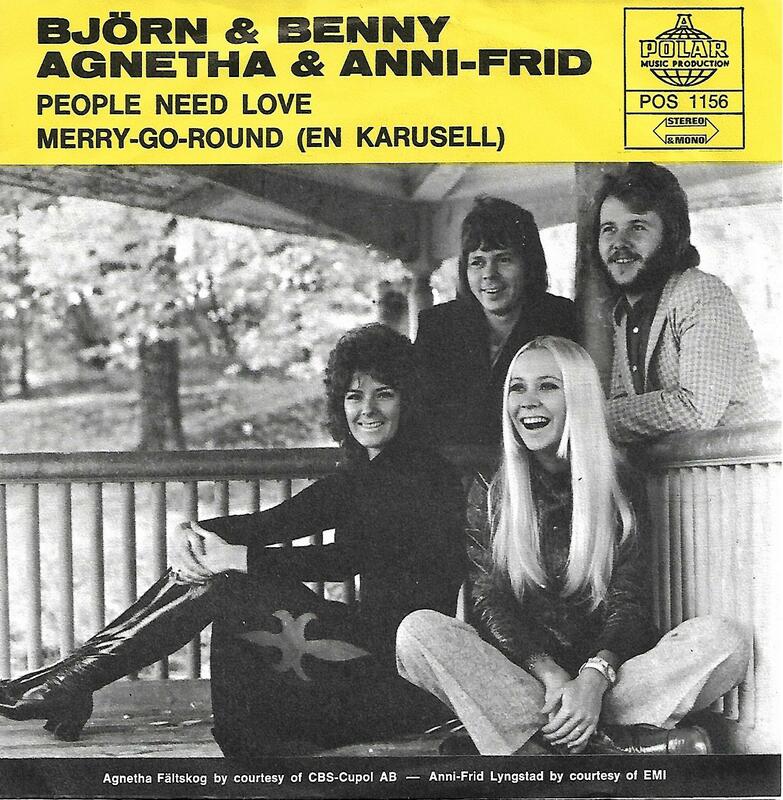 ABBA:s first single, as "Björn & Benny, Agnetha & Anni-Frid"! Rare yesllow sleeve variation. The push-out centre is still intact.